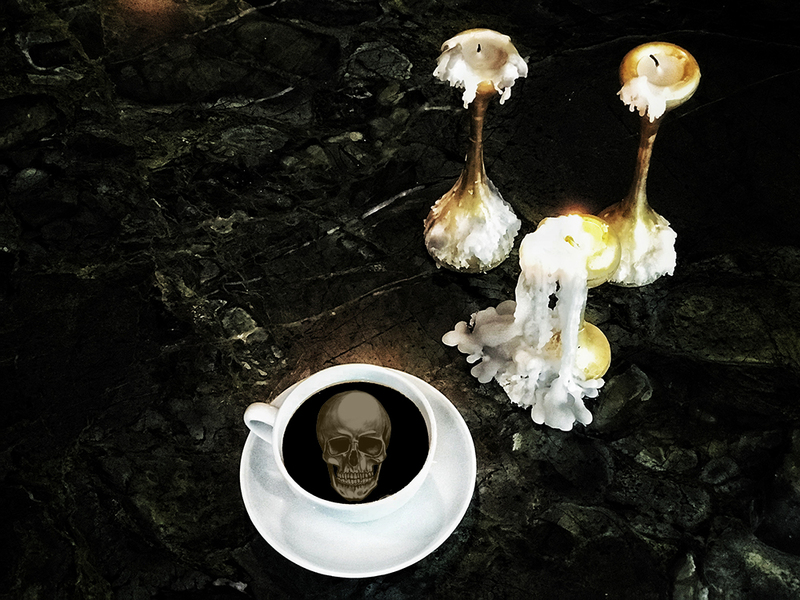 Our October coffee tasting with Counter Culture Coffee will be a spook-filled mystery tasting with tricks and treats all around. Blind taste 3 mystery coffees & expect a few curve balls. Free.